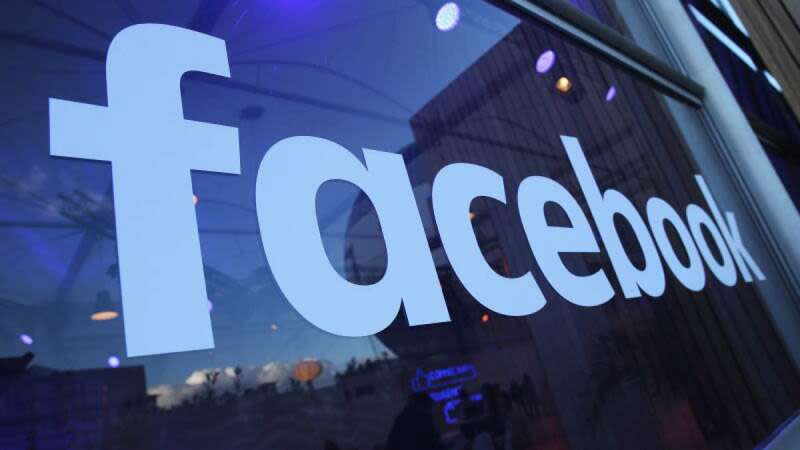 New Delhi : Giving its Messenger a more visual appeal, Facebook on Tuesday said that users can now send 360 degree photos and HD videos from within the platform. The 360 degree photos in Messenger are available globally on both iOS and Android platforms. HD quality videos are available in Australia, Belgium, Britain, Canada, Denmark, Finland, France, Hong Kong, Japan, Netherlands, Norway, Romania, Singapore, South Korea, Sweden, Switzerland, Taiwan and the US on iOS and Android. "Amazing 360 degree photos and panoramic photos will give you the ability to share more immersive views of your world -- from stunning landscapes, to that coveted ocean view from your hotel room, or the way your new apartment looks --the world is your oyster now in Messenger," Sean Kelly and Hagen Green, Product Managers at Messenger, wrote in a blog post. "On the heels of our high resolution photo news introduced last fall, we're also launching the ability to share HD quality videos straight to Messenger," the duo added. Earlier this year, Facebook made it possible for users to share photos, videos, stickers and GIFs in Messenger. To try out these new features, users need to update the Messenger app to the latest version. For 360 degree photos in Messenger, simply set the phone camera to panorama and snap a photo or capture a 360 degree photo using a 360 photo app or camera and share it in Messenger just like a normal photo. To share HD videos, users can either share a video saved on their smartphones or from News Feed. Users can also share a video from one message thread to another.